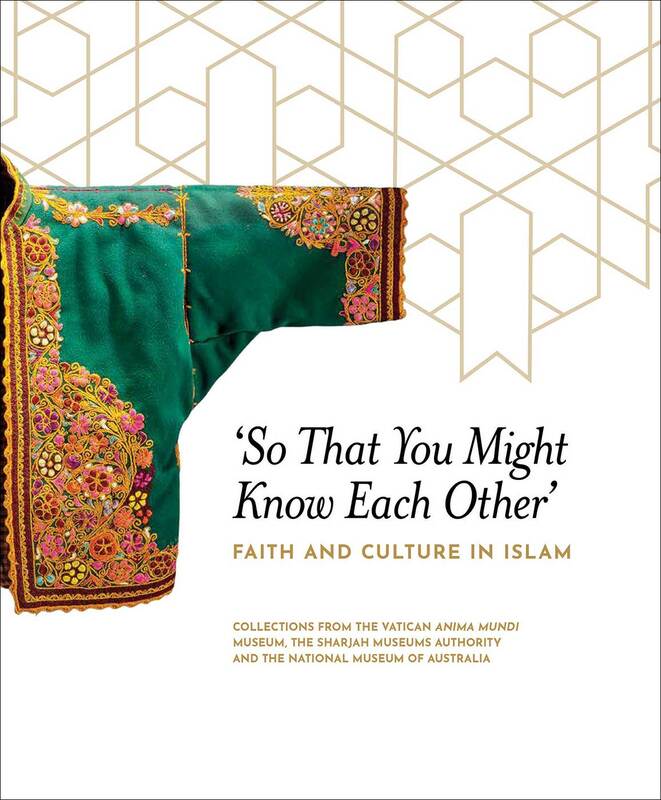 ‘So That You Might Know Each Other’: Faith and Culture in Islam brings together more than 100 objects from collections held in the Vatican, the Emirate of Sharjah and Australia, to give audiences a glimpse into the lives and culture of Islamic communities across Africa, the Middle East, Asia and Australia. 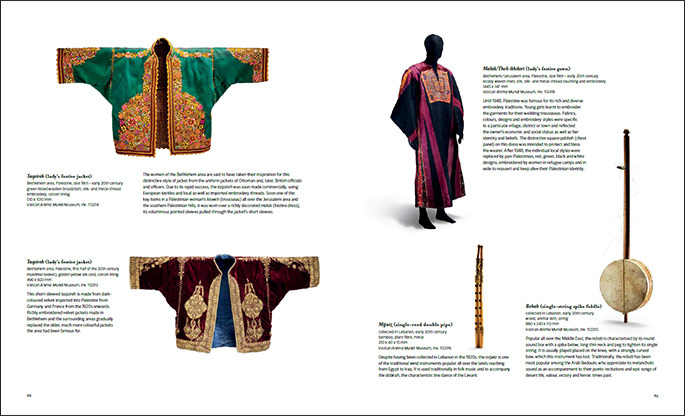 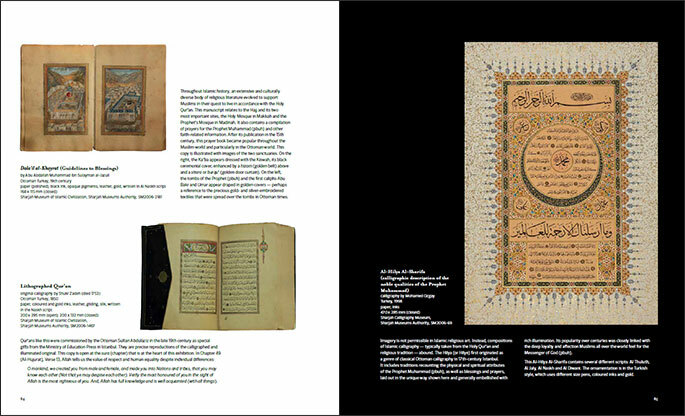 The artefacts range from the late 17th to the early 20th century and include textiles, jewellery, armour, books and manuscripts, musical instruments, furniture, richly coloured Imperial ceramics and calligraphy, chosen to highlight the diversity of Muslims around the world, their achievements, traditions and spirituality. 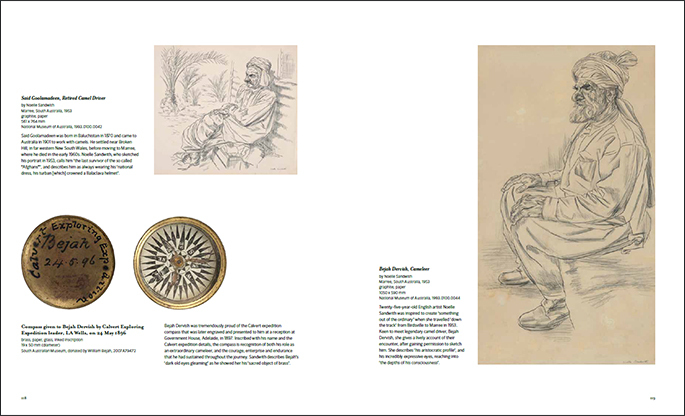 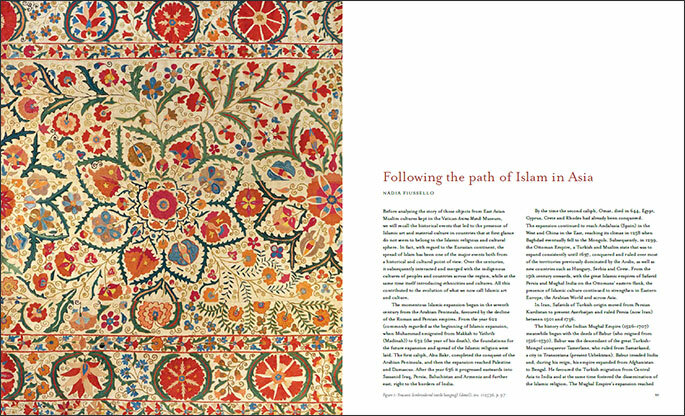 The National Museum of Australia has contributed two intriguing stories reflecting the unique contributions to Australian history by people of Islamic faith.